Coming out in early September with 20/20 Publishing. 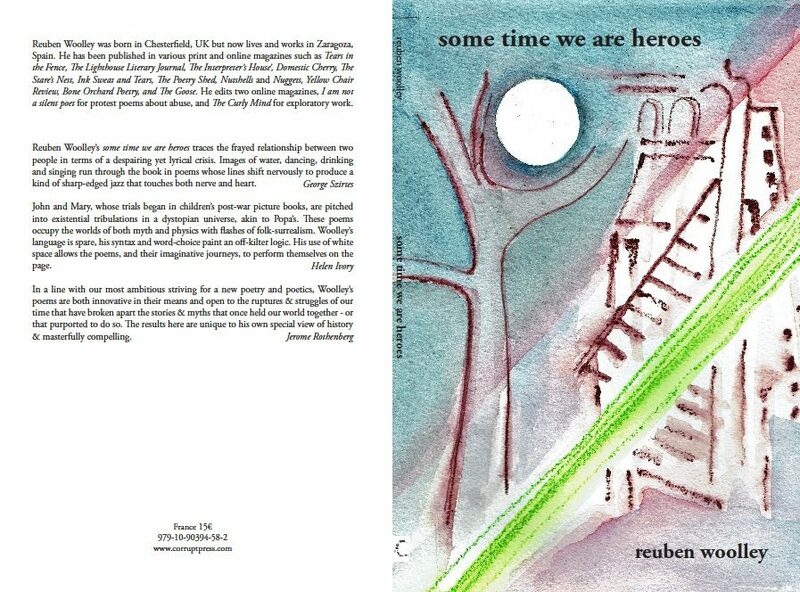 Cover image by Sonja Benskin Mesher. This entry was posted in Poetry and tagged Reuben Woolley on July 5, 2017 by reubenwoolley.